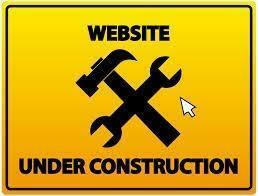 New Website coming soon....#HolmesStemFlint will be taking over the internet with #810HuskyPride...get READY!!! Check Out Our Husky Pride!!! and follow us on social media!! !